I am a regular poster on sites like Quora and some of the most frequently asked questions there are, “How do I start a blog” or “Should I start a blog on WordPress?”. I can see there are still a lot of newbie bloggers out there desperately looking for answers to this question. So I thought I would answer a number of these questions about blogging in the article here. The first question that needs to be answered is “How do I start a blog?”. 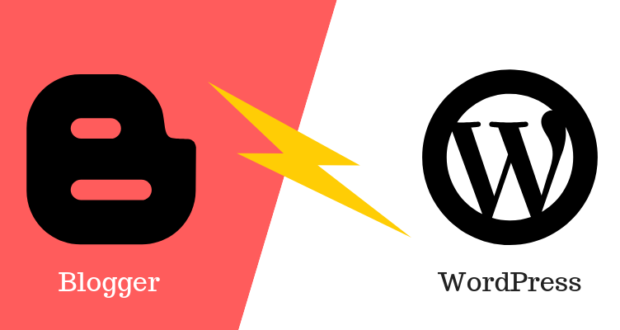 Here’s why I think you need a self-hosted WordPress blog of your own – not one that is hosted on WordPress.com or Blogger.com. My primary concern with hosting a blog on a free blog site is that you don’t own it. If you get a free blog like http://yourblogname.wordpress.com or http://yourblogname.blogspot.com, the domain is owned by WordPress.com or Blogger.com and your free blog can be deleted anytime that the site owners believe it is violating their terms of service. 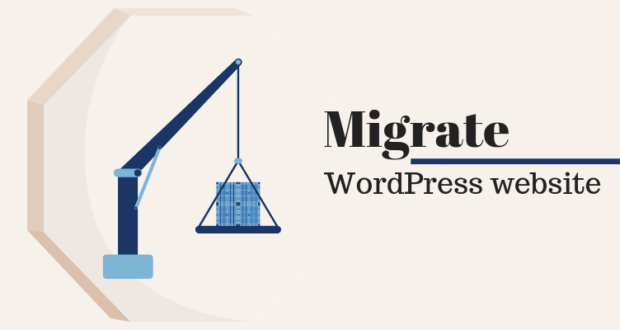 As I wrote in the post here, a free blogging service provider has significant restrictions on your site content, because physically your blog content is saved on their server and they – not you – are the blog publisher. You’re also not permitted to use your blog for commercial reasons or advertising on a free blog host. In comparison, you’re free from these worries whenever you host your blog on your own server. Your free blog is also less link-worthy. That is because more people are likely to link to a blog on your own domain, such as http://www.yourblogname.com rather than a domain such as http://yourblogname.wordpress.com. It tells them that you’re not really taking yourself seriously as a blogger. If you want to be taken seriously by other bloggers, you must own the domain you blog on. Another reason I recommend having your own self-hosted WordPress blog is because you can customize it any way you want. 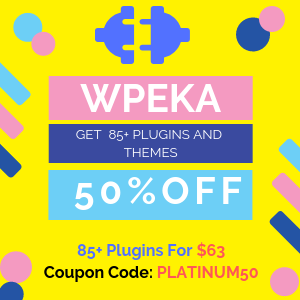 You can install any number of WordPress plugins to boost functionality, choose from thousands of free and paid WordPress themes and even expand your blog to build a social network or an ecommerce store on your domain, if you choose to do that. What does setting up a self-hosted WordPress blog entail? Well, it means you need to purchase your own domain and hosting, and then setup a WordPress install on your server. Don’t worry, it’s not as complicated as it sounds. Here’s how to go about it. First, go to a website such as GoDaddy.com or Tosdomains.net and register an account. Then come up with a good domain name for your blog and buy the domain. It should cost you less than $11 to do so. Second, you need to purchase web hosting for your blog. You can either purchase hosting from the same providers above, or research good web hosts that specialize in WordPress hosting. 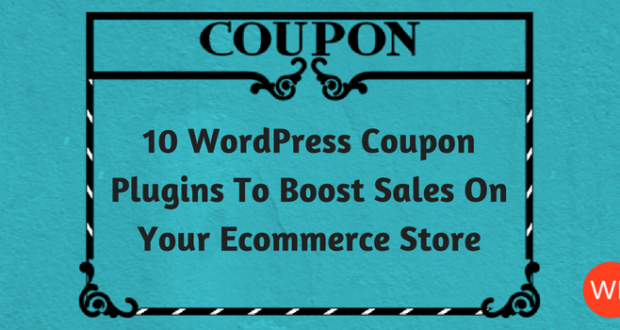 These hosts will also make it easy for you to setup your WordPress blog. I do not recommend using a promotion that gives you hosting free for a month or so, as you’ll end up paying more for hosting in the long run. Figure out your budget and how much you’re willing to invest in a decent host. I recommend Hostbig.com, if you’re looking for a low cost and reliable web host. As your blog grows and gets more traffic, you’ll probably have to upgrade your hosting package, but you can start small for now. Once you have purchased hosting, you need to login to your domain dashboard and point your domain name to your host’s nameservers. Enter this nameserver information into the domain dashboard and save it. It can take up to 72 hours for this information to propagate across the web, so wait for at least a few hours before you try to access your website Cpanel. Just login and then watch the video here for instructions on using the famous WordPress 1-click install to setup your blog. The video will also show you how to upload and install a custom theme for your blog. One recommendation I do have when you’re installing WordPress is that you not name your login/username as “admin”. This makes it easier for hackers to hack into your blog and plant malicious code. Use another login username that is not easy for hackers to guess. 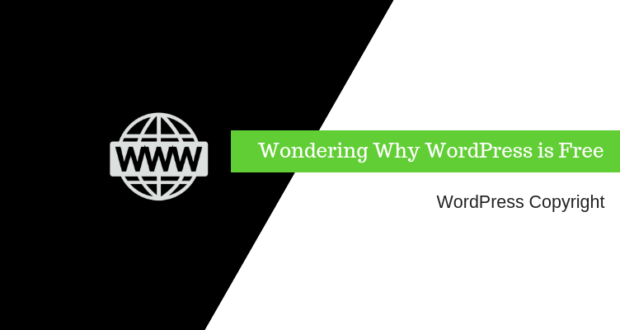 In order to make your WordPress blog search-engine friendly, you need to optimize it even before you start posting a word. The first step is to optimize your permalinks and make them search engine friendly. 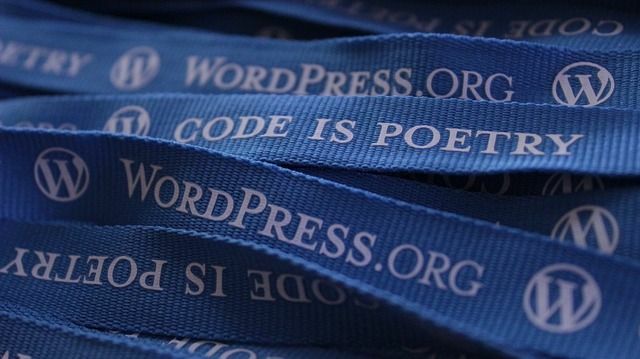 In WordPress, this is easy to do. You just need to login to your dashboard, click on the “Settings” Link and go to “Permalinks”. 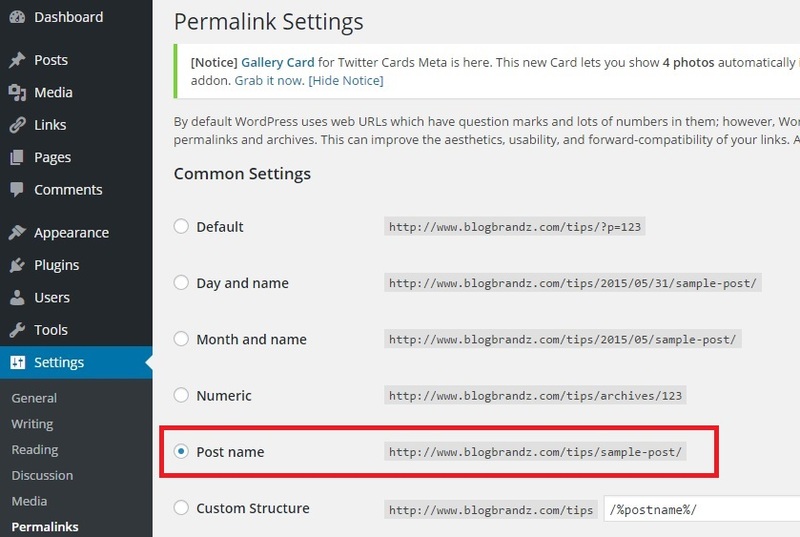 Now select the “Post Name” option in the Permalinks settings as I’ve done for this blog here, and save your settings. This will ensure that your blog title will get picked up and used as keywords in your post permalinks. Today, mobile users comprise almost 50% of all blog readers. Google’s recent “Mobilegeddon” update made it clear to bloggers that they need to ensure their blog is easily accessible and readable on all mobile devices. The best way to do this is by using a responsive theme that adapts your blog design to the device it is being viewed on. 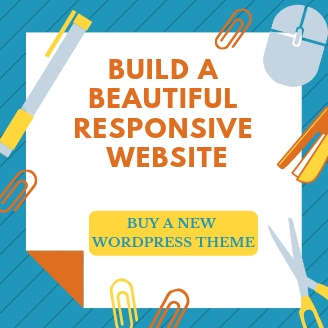 WordPress has thousands of free and paid responsive themes available that you can download and install. 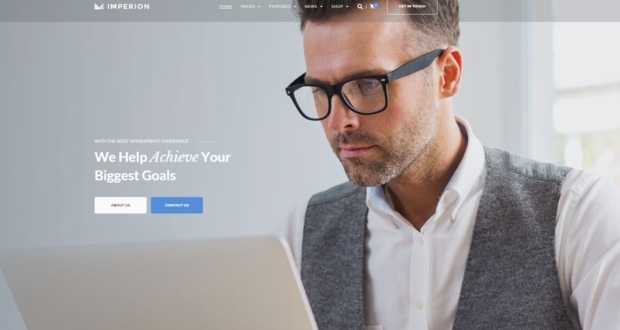 If you don’t want to use a responsive theme, you can install a plugin, like WP Touch (Download the Pro Version) or Wiziapp, that displays a mobile friendly version of your blog to readers that are accessing it from their mobile devices. The Yoast SEO plugin is one of the most popular plugins to make your blog SEO-friendly. You will need to go into the plugin settings and activate the social metadata that will ensure your blog posts are properly displayed when shared on social networks. The Yoast plugin will also install a Google sitemap automatically, so you won’t need a separate plugin to make this work. Rich Snippets offer Google the kind of information it is looking for about the content that is being indexed. If you write reviews or recipes on your blog, you will need to install a plugin to implement structured metadata or Rich Snippets, so that Google understands the kind of content you post and considers your blog a trustworthy source of information on that topic. You can learn more about Rich Snippets here. The plugin that I recommend to help you do this is the All In One Schema.org Rich Snippets plugin. In order to track your blog traffic sources and data, you should install a plugin like Google Analytics by Yoast and enter your Google Analytics Universal Tracking code into the plugin so you can check the reports of your blog statistics and traffic sources. Now that your blog is setup and optimized, go into the Categories section and edit the “Uncategorized” category to the main category of content that you will be posting on your blog. For instance, if your blog is about SEO, change the Primary category to SEO. 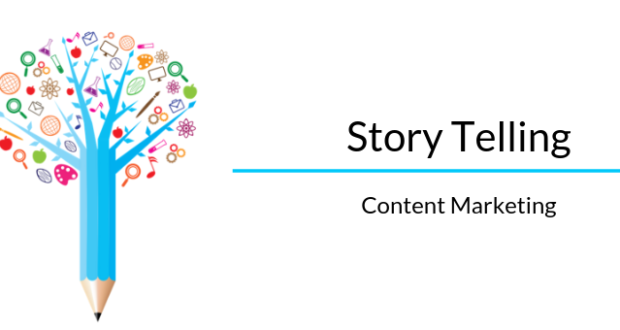 You can add more categories as you go along and post different types of content. 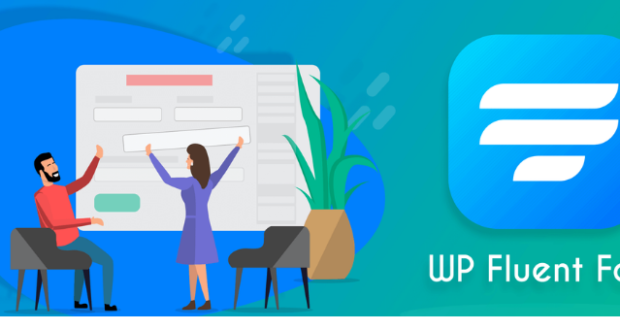 Now that you’ve setup and optimized your WordPress blog, you need to start promoting it and make it popular. But that’s a topic for another post. Did you like these tips on starting a blog on WordPress? Let me know in the comments below. This is a very informative post for beginners and also very helpful for those persons who want to create a website from scratch without coding knowledge. Glad you found it useful, Gaurav. Hi Priya, Really appreciated this blog. Before I register with Hostbig for hosting my site, I checked about the vendor from a friend. The name does not seem too popular. Would you still suggest Hostbig? Sorry to raise this query.Thanks and regards. Ivan Couto. You can use more expensive hosts like Bluehost and Hostgator, but if you’re just starting out and have very little traffic, you might want to try a cheaper host. 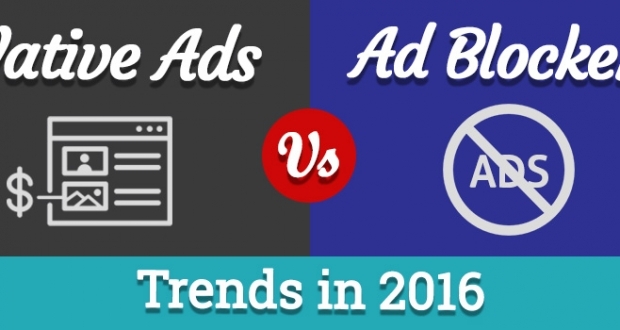 You can always shift your blog to a better host when it starts getting a lot of traffic. 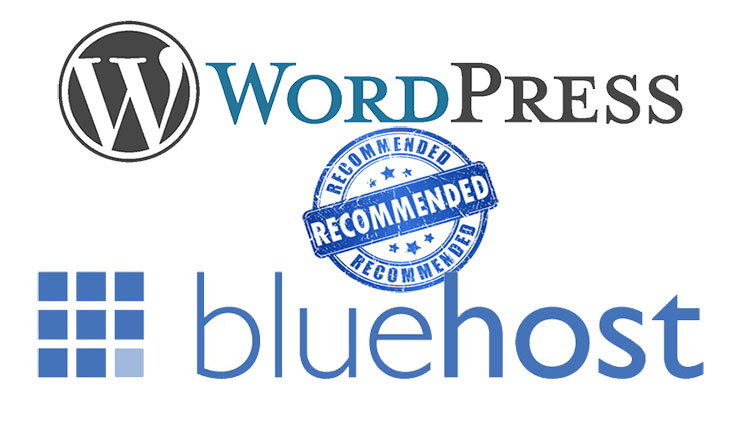 I recommended Hostbig because I have used it for years for my smaller blogs and had no issues with them so far.